“Zindagi mein jitna seekh sakti ho seekh lo, Learn as much as you can in this life.” Of all the advice my grandmother gave me, these are the words that have truly stuck with me. Her passing earlier last year compelled me to embrace the impermanence of life and come to terms with the fact that our time here is, in fact, fleeting. 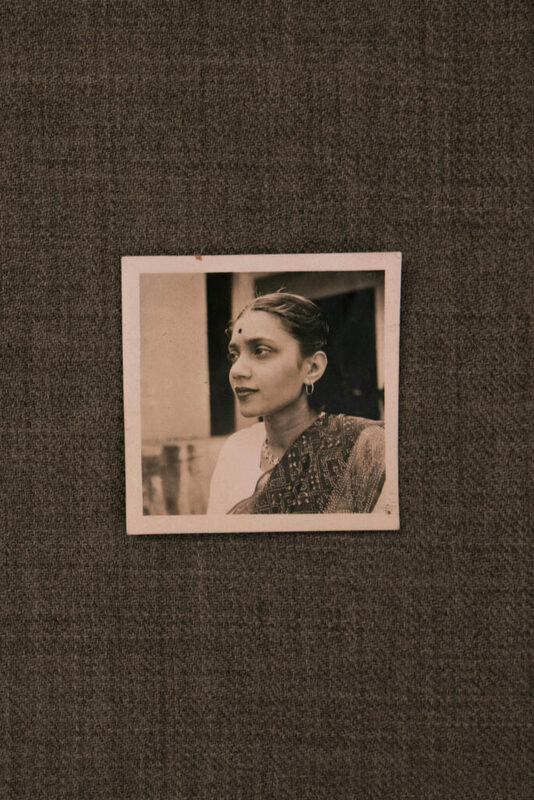 My grandmother, Dr. Lakshmi Misra was born in 1931 in Tikamgarh, Madhya Pradesh. 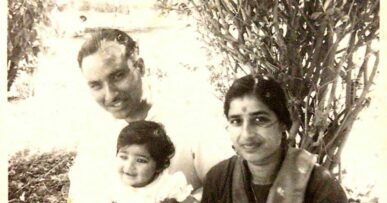 By her 36th birthday, she was a married mother of two who had five degrees including a PhD in Education, and written five books on women’s issues in India. 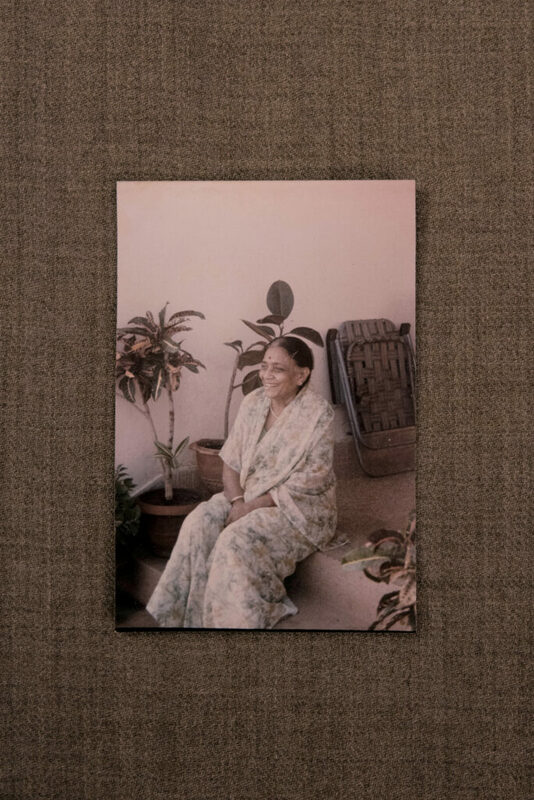 Although academia was her life, she also had a keen interest in playing the sitar and tabla along with embroidery. On top of that, she was a brilliant cook. In my 21 years, I haven’t a single memory of her wasting even a second of her time. No turn of fate was strong enough to deter her joie de vivre and I must admit that I have never been witness to such strength and perseverance before. Far different from others of her generation, she pushed me to pursue everything I was drawn to, and to find my passion and chase it. Without ever realizing it, she had been my biggest motivator and source of strength. When I was about 9 years old, I remember telling her of my interest in textiles and fashion. Without wasting a breath, she rushed to her closet to bring out a pile of clothes wrapped in an old sari. She asked me to open it, and what I discovered inside left me in awe. All my life, I’ve been drawn by the past. Even as a child, I never really was in the present. Now, laying before me were the oldest clothes my grandmother had in her closet. These included her wedding lehenga – with hand embroidered zardozi from Kolkata, a Gota-Patti Lehenga made by her aunt, and a lehenga and choli which her grandmother had stitched by hand and had worn herself. 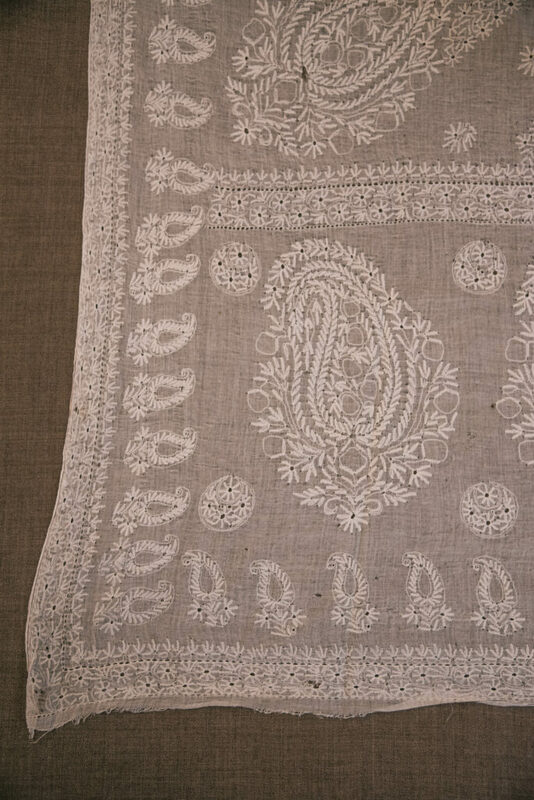 Also amongst these items was a white cotton mulmul odhni, a large scarf like a dupatta, entirely hand embroidered with chikankari by her grandmother, who was from Lucknow, and presented to her on her wedding day on 29 June 1954. 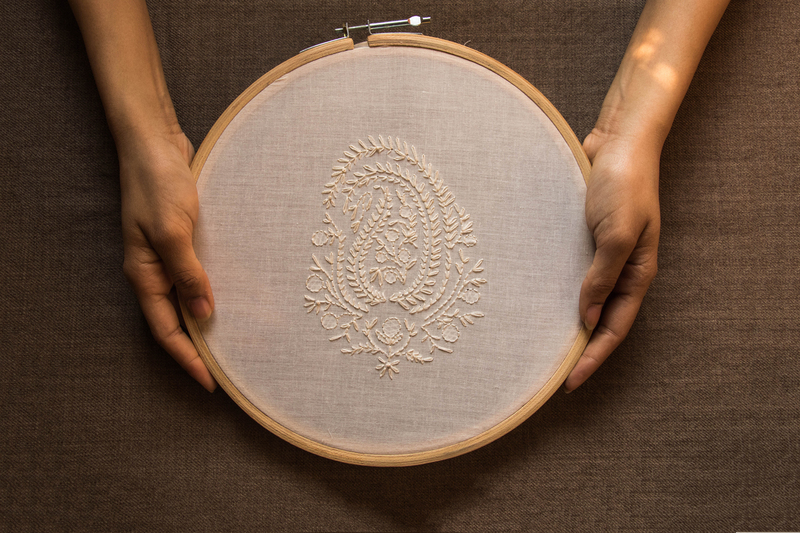 Chikankari embroidery, characterized by white handstitched motifs on white cotton mulmul, is one of Lucknow’s most ancient crafts, believed to have been brought to India by the Mughals. I cannot recall ever being enamored by anything as much as that odhni. One look at my face, and she knew that she had finally found someone who could comprehend the value of these items and cherish them the way they truly deserved to be. Being a design student has given me the opportunity to explore several media as a means of expressing myself, and in the past few years, I have truly understood that the expression of emotion goes way beyond the written and spoken word. For instance, no two beings experience loss the same way. When, in an instant, one Is reminded of the fragility of life, how does one mourn? I hadn’t quite been able to come to terms with my grandmother’s passing in april last year until after a few months. It was the day I was briefed on a classroom project on surface design, and I knew immediately what had to be done. I decided to recreate the embroideries on my grandmother’s old clothes. 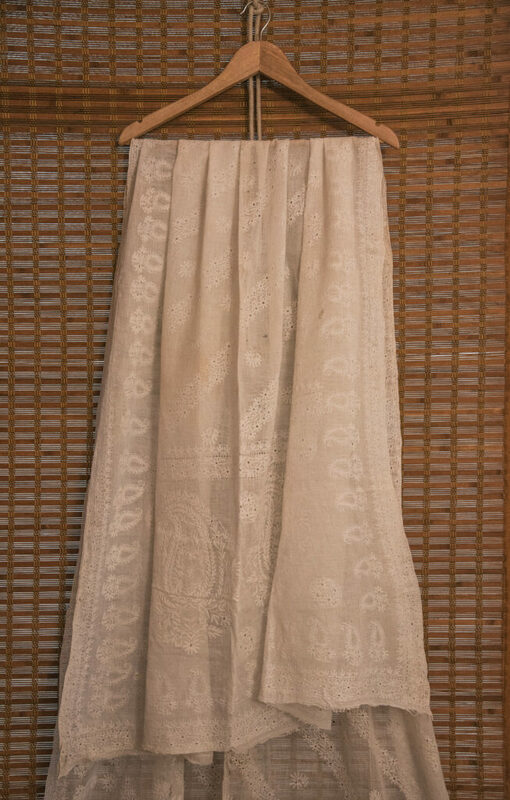 I carried pictures of these clothes with me all over Delhi in order to carefully source the exact same fabrics and threads used in the original garments. 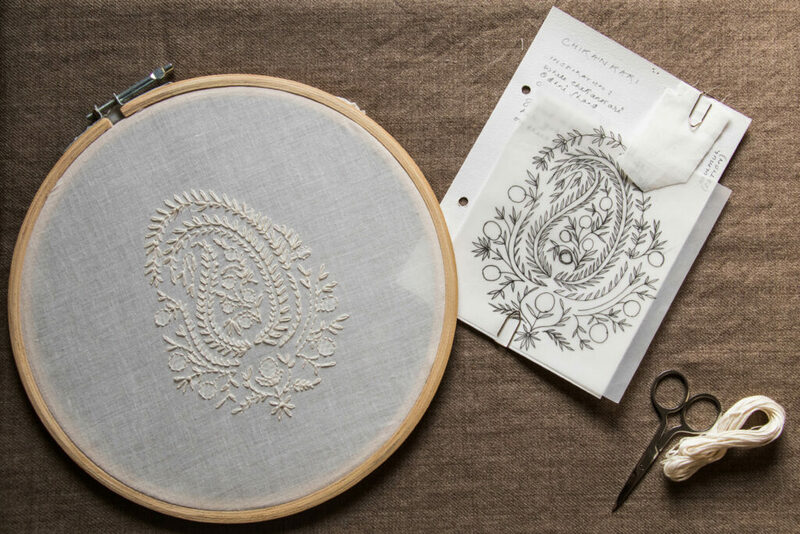 Once the sourcing was complete, I spent 48 hours in my room recreating three sections of embroidery from three different pieces. As part of the project I recreated a motif from the odhni that my great-great-grandmother had embroidered. There is no denial that anything handcrafted carries with it a part of its creator. I believe each of the pieces from my grandmother’s closet carried within them a part of each of the women who stitched them, embroidered them. 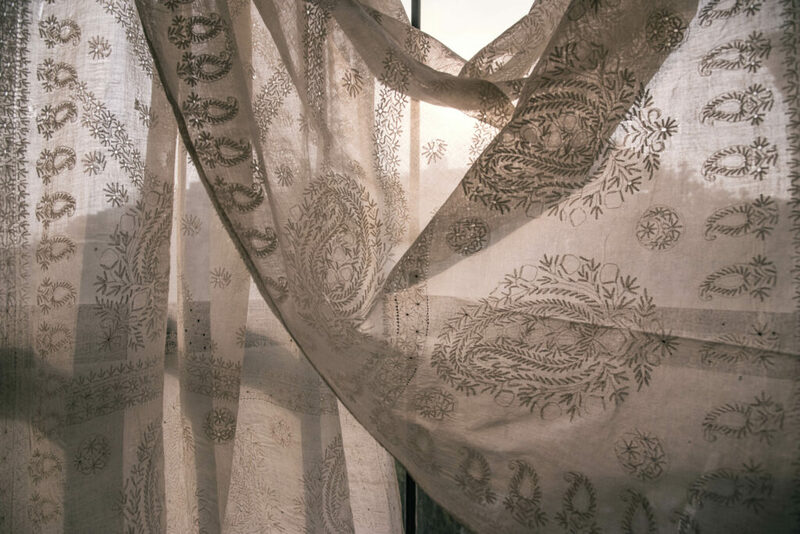 Every stitch brought me closer to the women who had been part of my family much before I was even born, most of whom I have never met, but whose blood runs in me. Most importantly, It allowed me to create a memoir of my grandmother wherein I could both mourn her loss and celebrate all that she was; the epitome of strength, grace and perseverance. 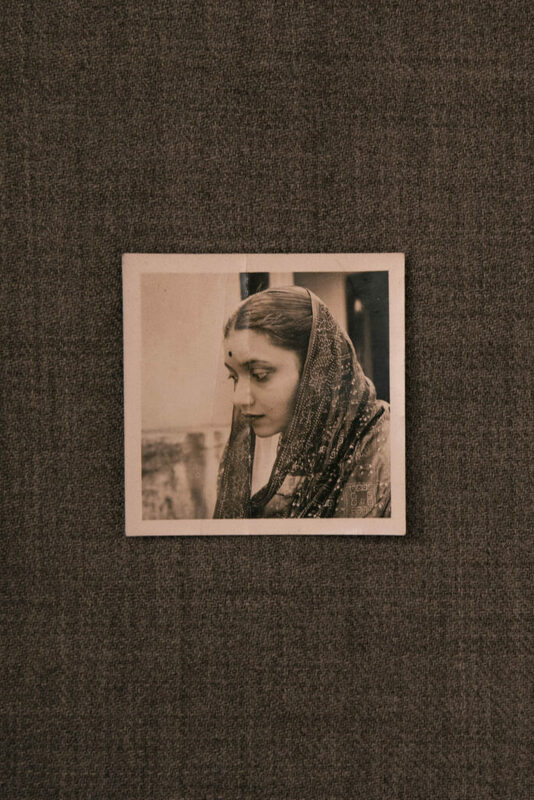 She endured the turns of fate and the tests of time and came out with a resilience I can only hope to inherit, much like the craft of chikankari itself, and others of its kind. It is through such experiences that we are reminded of the power that lies in art; of healing, and of expression at a time when words have failed us.